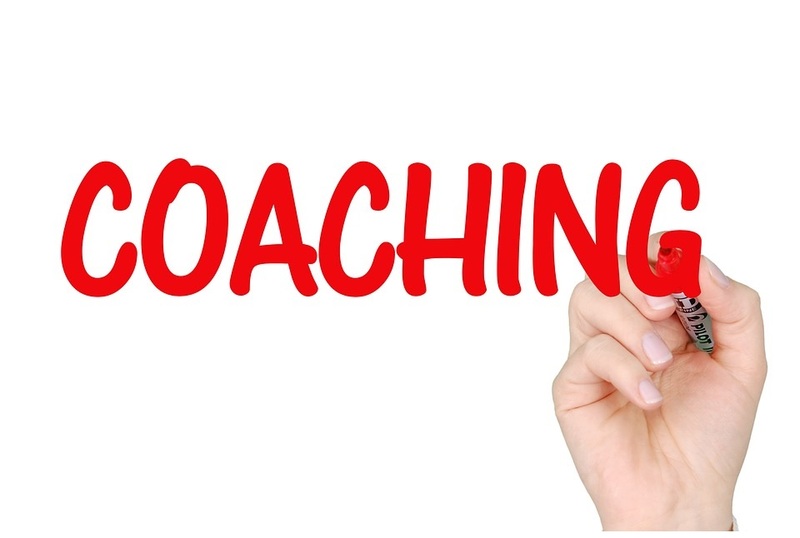 What follows in an excerpt from the book “The Willing to Buy Coach” which I co-authored with my friend and colleague Dan Schultheis who has convinced me of the importance of coaching in many walks of life. Our book, a follow-up to “Willing To Buy; A Questioning Framework for Effective Closing” will hit the stands in 4th quarter. I was driving to work today as often is the case this time of year I was tuned into the NFL channel on Sirius radio. As a pretty average American guy during the fall and winter months I can’t seem to get enough football. Perhaps it’s the pure escapism of it. Who knows? As it is on a football team so it is with companies. Certainly coaches can draw out the x’s and o’s on a whiteboard to map out plays and tell the team to “bring your A game” but the really successful franchises define a mission and a methodology to achieve the mission. The best coaches illustrate how each man plays a role in carrying out the mission, how each job is key to winning as a team. During the conversation I was intrigued as the sportscasters called out certain players who seemed to be “doing their jobs” but not necessarily playing a greater role in actuating the overall mission. They chalked that behavior up to failure of the coaching staff to fully articulate and justify the mission. Sure you might think that the mission of every team is to win the Super Bowl but the most successful coaches will tell you that that goal can only be accomplished with a set of steps that are predefined, explained and executed across the enterprise. Sounds like a very sound process but consider the fact that during any given season only a handful of teams have winning records and only two make the Super Bowl. So as important as the alignment of goals and steps to achieve them are to the proper execution of a football game, very few organizations can point to years of success based upon that even handed, step by step methodology and team buy-in that got them there.